Researchers have found a way to use acoustic chirps for assigning particular functions on smartphones. The smartphones of the present generation are trying new ways to ease up the user experience by bringing in button-less navigation based on gestures. Apple’s iPhone X started the trend with swipe gestures implemented throughout the UI, which was later followed by brands such as Xiaomi and OnePlus. 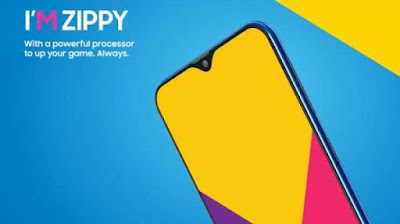 However, while swipe-based gesture navigation has helped with the removal of dedicated buttons on the display, manufacturers are looking to implement some kind of navigation control that requires no physical input from the user end. Luckily, researchers from Georgia have something to help with. 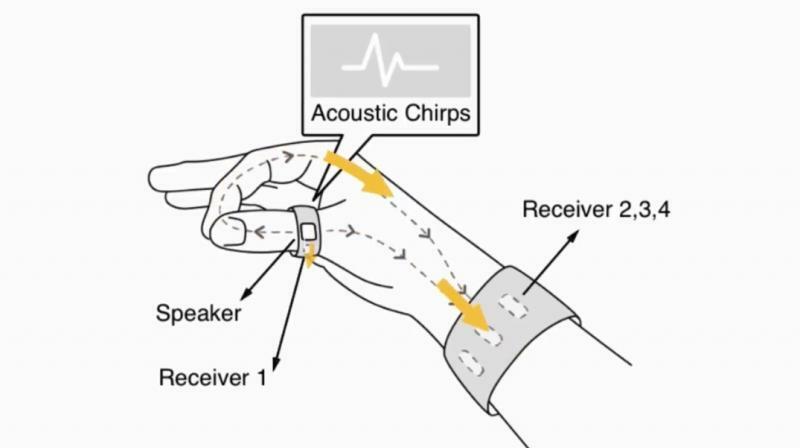 The researchers have developed FingerPing — a proof-of-concept that relies on acoustic chirps for sending signals. The technology is expected to form the foundation for the next generation of smartphone navigation methods or even a new way of communication for disabled people. The technology relies on very basic principles of acoustic engineering and sign language for delivering signals. The setup consists of a ring and a receiver embedded on a smartwatch-like device worn on the wrist. The theory on which it works is pretty simple — the ring emits acoustic chirps, which is received by the sensors on the wristband. The signals are transmitted through the user’s body. However, the system detects the changes in how the acoustic signal is received — a closed loop hand gesture will allow for a different path as there be more than one path for signal transmission, resulting in a variation in signal whereas an open hand’s transmission path will be different as there’s only one point of signal transmission. In short, the signal’s pattern depends on the hand’s pose. Presently, the system can only identify a limited number of signals, including 10 signs from the American Sign Language (ASL). Also, the hardware would need to be made more practical for it to work in the real world. However, this is just a prototype and it could end up accumulating more signs in the future. FingerPing can find a vast amount of implementation in people’s lives, with the ability to control smartphones being the primary one. The system can also be used to translate a foreign language.